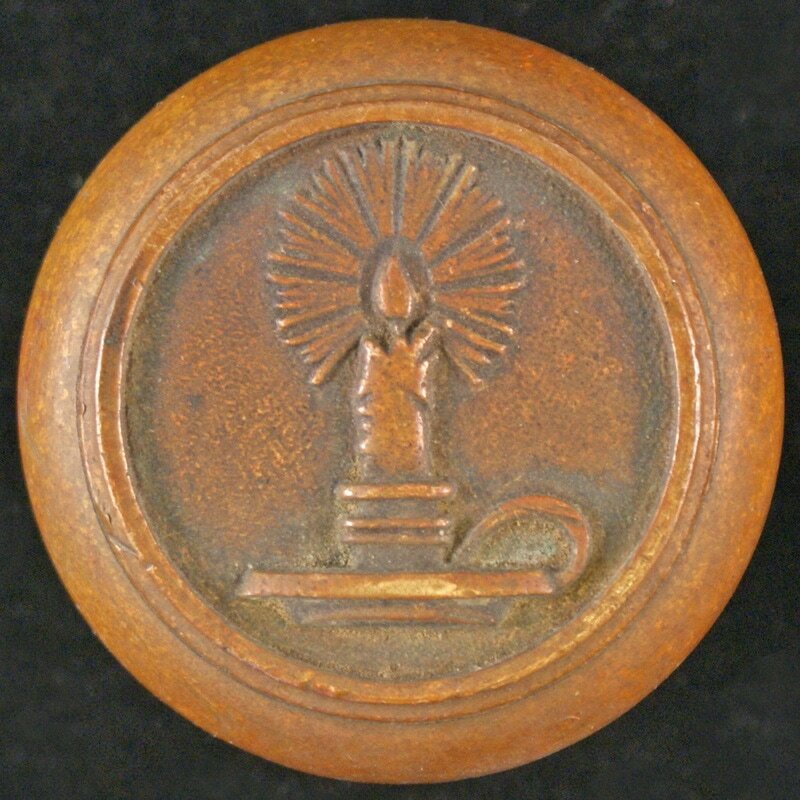 The membership of the Antique Doorknob Collectors of America is comprised of individuals, businesses, and organizations who collect antique hardware, buy/sell/trade antique hardware, and who study and appreciate the artistry of the designers, sculptors, architects, and crafts people who created useful works of art for homes, offices, factories, schools, churches, and public buildings across America and the rest of the world. People like you, since you found this website. 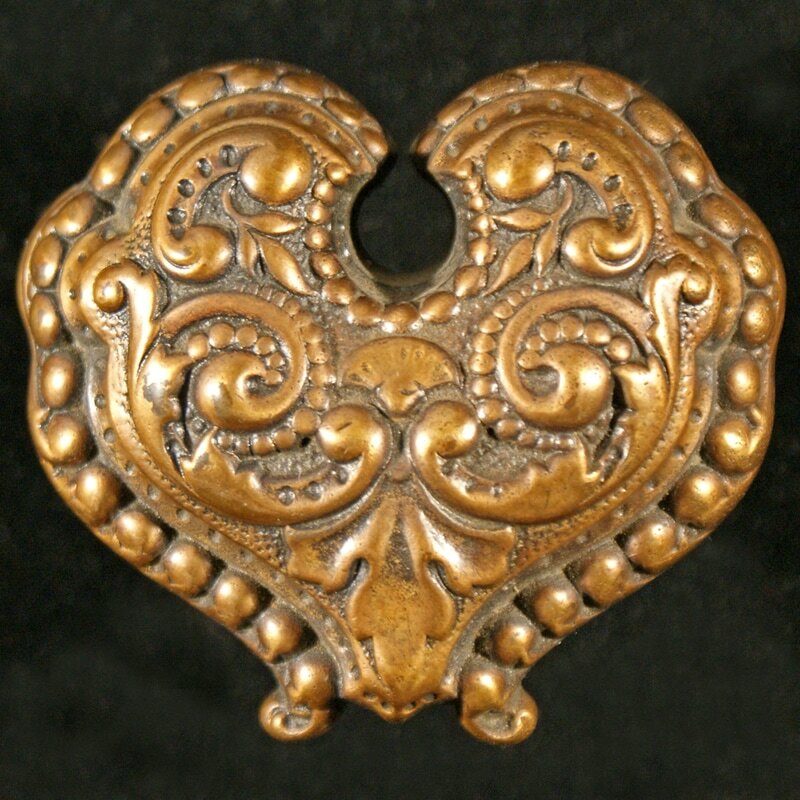 We are a non-profit, 501(c)(3) organization founded in 1981 and devoted to the study and preservation of ornamental hardware. 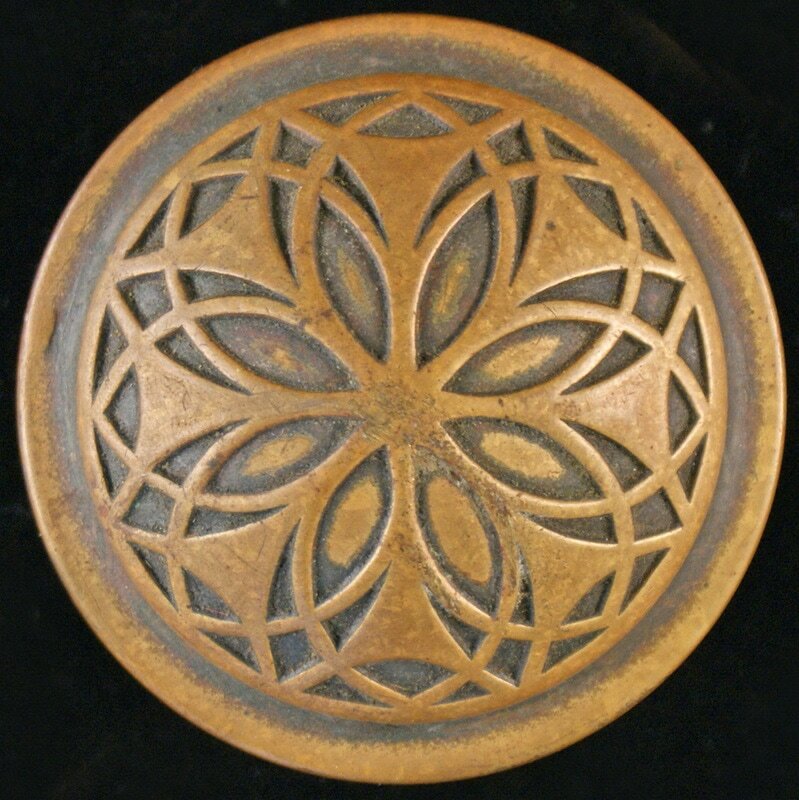 We focus on decorative designs, production methods, and period manufacturers. 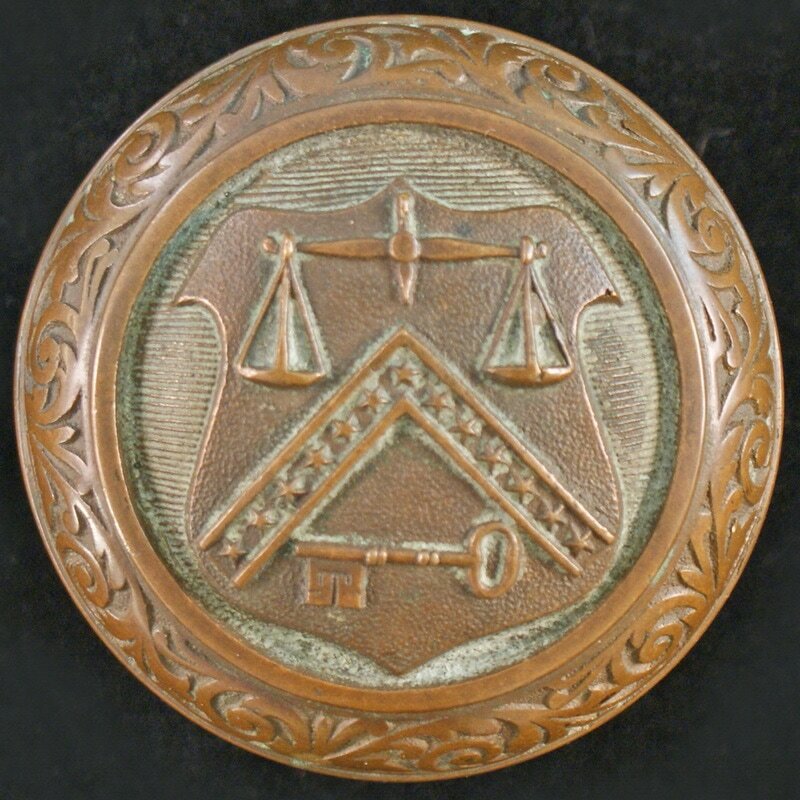 Attend our Annual Convention each summer, and visit with some of the most knowledgeable antique hardware experts in the country. Buy, sell, and trade hardware with other collectors, and attend the Auction on the last day of the convention where fellow collectors offer hardware for sale to the highest bidder. Registration is free for ADCA members attending their first convention. 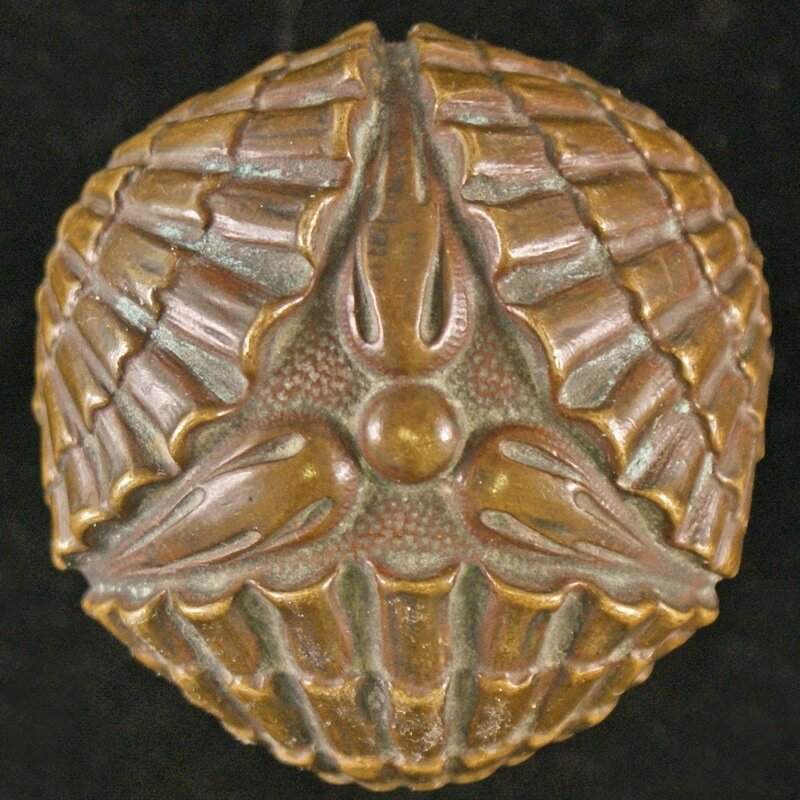 Advertise for items you are seeking to buy, sell or trade in the Doorknob Exchange section of the newsletter. Business Members are listed on the Where to Buy page above and in our newsletter with full contact information. If you wish to join the ADCA, click one of the links below. 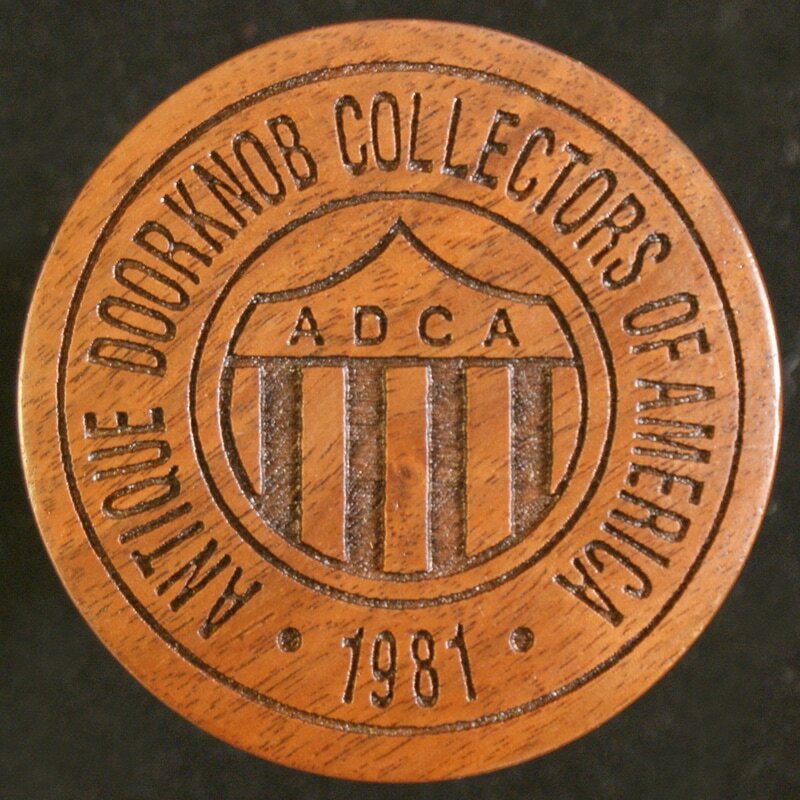 The portion of your Membership which exceeds $10.00 represents a charitable contribution to the ADCA, a non-profit 501(c)(3) organization, and may be tax-deductible. Click one of the green Join buttons below for your Membership level and you will redirected to our membership website hosted by MemberPlanet.com. You will be able to pay on that site using your PayPal account or a credit card using Paypal.